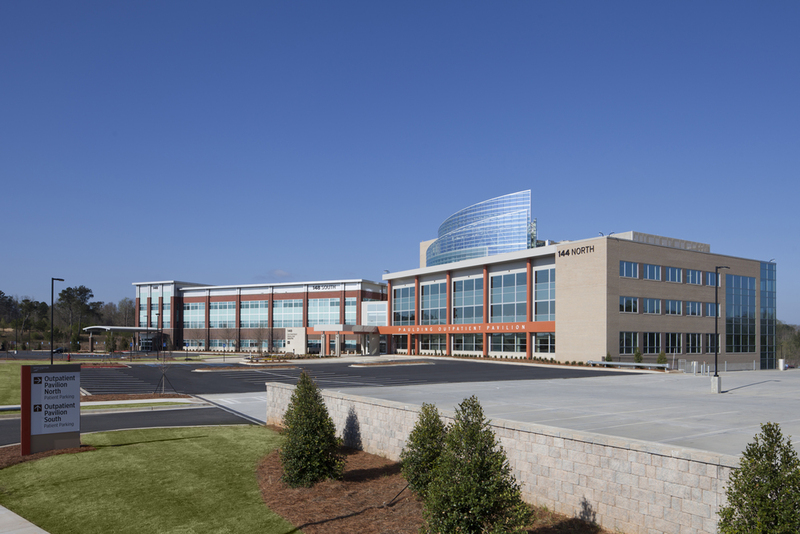 The Paulding Outpatient Pavilion was completed in April 2013 and is attached to the WellStar Paulding Hospital on two floors. Tenants include a women’s imaging center, pain management, cardiology, gastroenterology, oncology, orthopedics, pharmacy and hospital administration. Meadows & Ohly acquired the facility upon completion of the building shell, and then built out the interior spaces. 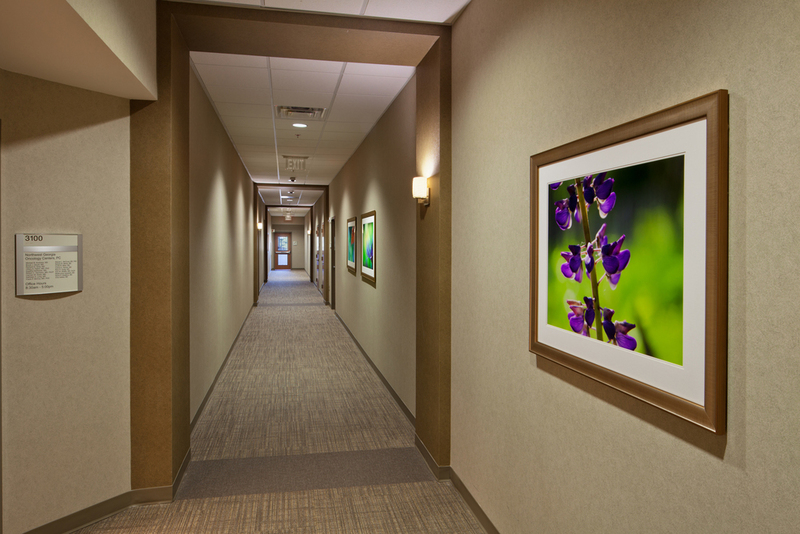 Meadows & Ohly serves as the general partner and provides management and leasing services.